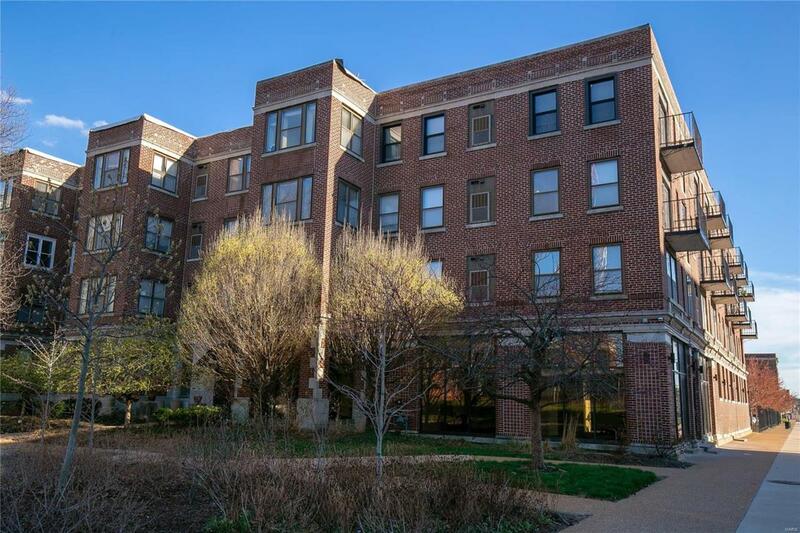 Outstanding top floor, end unit in the Central West End's DeBaliviere neighborhood - a vibrant mix of mid-rise residential, businesses and coffee shops... steps from the Delmar Loop Trolley and just minutes to Forest Park, Washington University and Barnes-Jewish Hospital. Unit #411 is open and full of light. Its updated, stylish and functional. Sharp looking kitchen features custom cabinets, black granite counter tops and stainless steel appliances (washer/dryer also included). Versatile family room gives you plenty of room for both dining & lounging options. 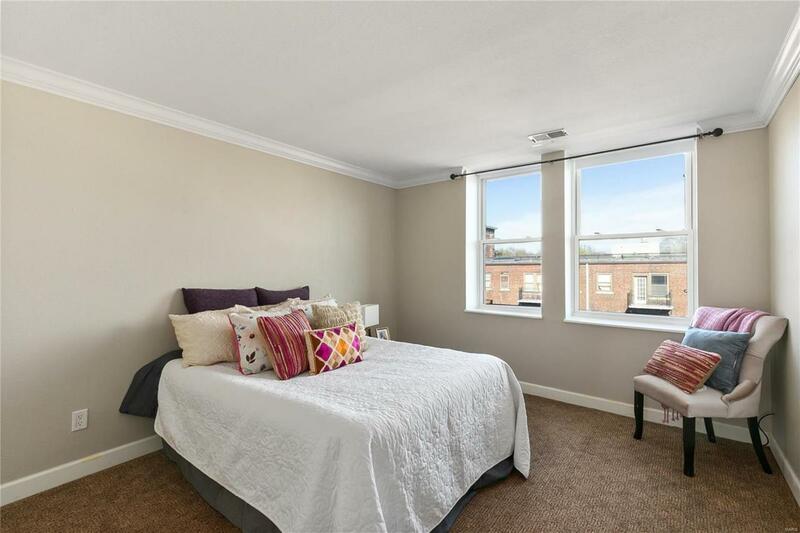 Take in city views from your private deck (10'x12'). Spacious bedroom, fully tiled bathroom + nice vanity & granite top. 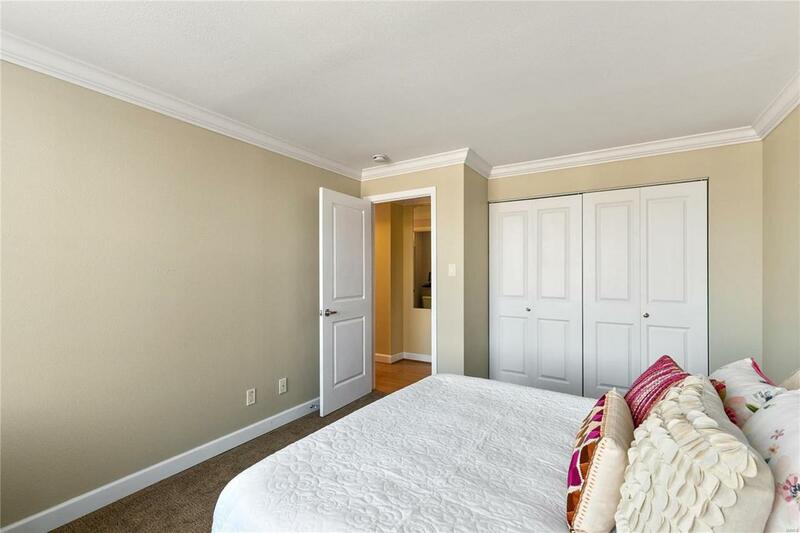 Generous closet space with custom shelving, laminate flooring, crown molding and even built-in book cases. 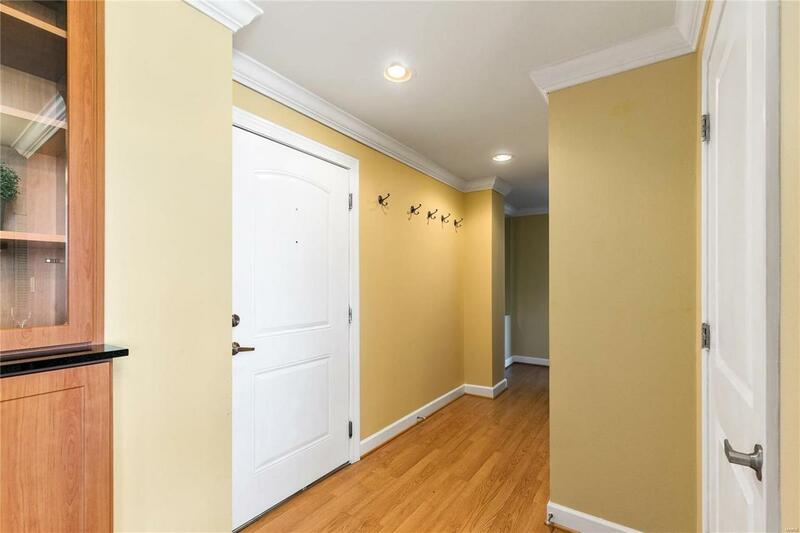 Amenities include secure building, gated parking, exercise room and storage locker. Reasonable condo fee also covers water, sewer and trash. This is a tremendous value in a surging market.